On Xbox One, Xbox Live Gold members can download Forza Horizon 2 Standard – 10th Anniversary Edition ($19.99 ERP) for free during the month of August. FOR HONOR Standard Edition ($59.99 ERP) will be available as a free download from August 16th to September 15th. 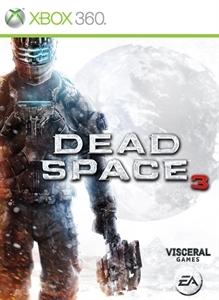 On Xbox 360, starting August 1st, Dead Space 3 ($19.99 ERP) will be free for Xbox Live Gold members through August 15th. 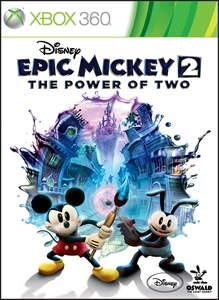 Then on August 16th, Xbox Live Gold Members can download Disney Epic Mickey 2: The Power of Two ($19.99 ERP) for free through August 31st.